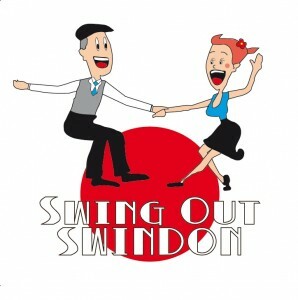 Thought about learning to swing dance but have never made it to class? Now’s your chance. Join our friendly and fun dance class and enrich your life with some new friends and some new moves.